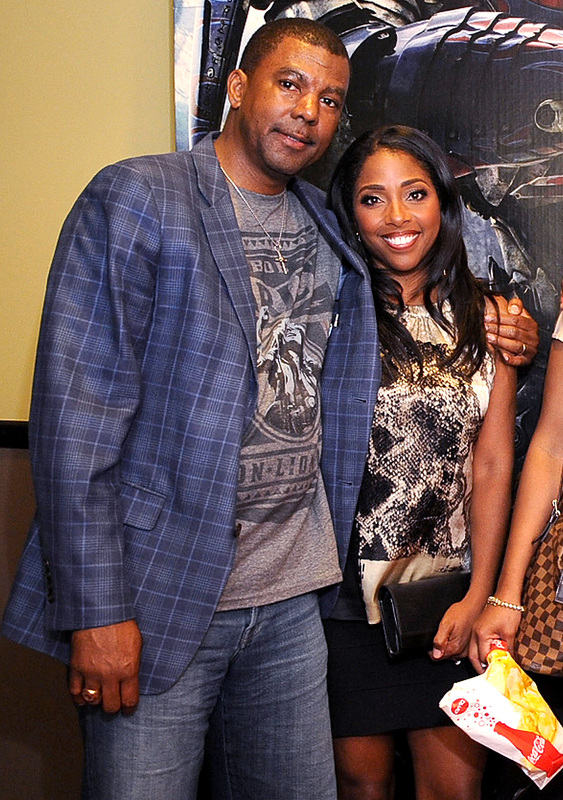 Why Married to Medicine's Dr. Simone & Cecil Whitmore Are Putting Their Divorce on Hold - Integration Through Media ....! Dr. Simone Whitmore shocked her Married to Medicine fans and castmates in January with news that she and her husband Cecil Whitmore would be divorcing after 21 years of marriage. But it turns out, their relationship isn’t over just yet. In the final part of the three-part season 5 reunion that aired on Friday, Simone and Cecil — with the encouragement of their Married to Medicine costars — agreed to put their divorce on hold to work on repairing their marriage. “We agreed we would get in counseling and stay in counseling to see if we could work it out,” Dr. Simone, 50, tells PEOPLE exclusively. The couple, who share sons Miles, 19 and Michael, 15, is the longest married couple on Married to Medicine. While they were inseparable in their early days, they drifted apart, even staying at two separate houses. Though the decision to go to therapy made it appear like things between the two were on the up and up, Dr. Simone told PEOPLE in January their fighting got worse when the Married to Medicine season wrapped. Looking back, Dr. Simone now says the problem was they spent too many years sweeping their disagreements and hurt under the rug. While it’s still too soon to say whether they’ll make it, Dr. Simone is hoping for the best. If it doesn’t work, Dr. Simone — who filed for divorce in Oct. 2017 — has all her paperwork finalized, just in case.